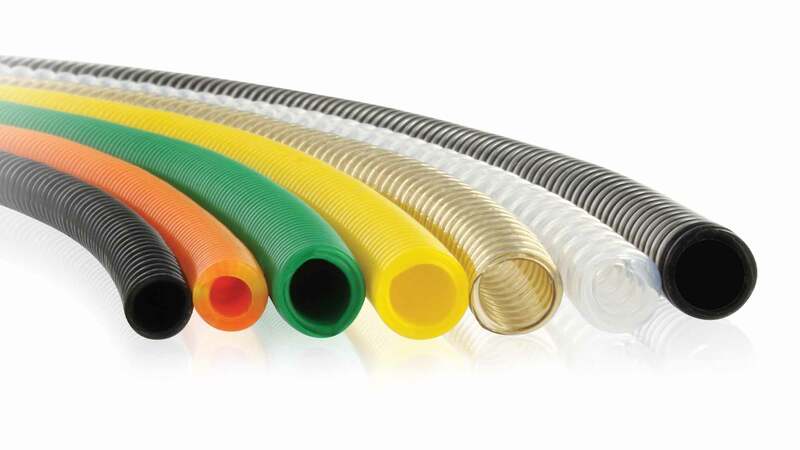 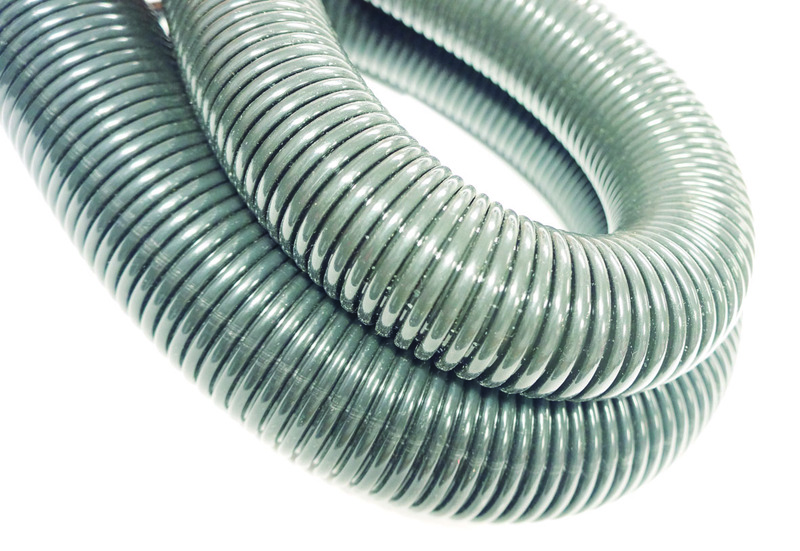 As a complementary capability to our conduit assembly product lline, SOURIAU - SUNBANK Connection Technologies' plastic extrusion process for liners offers flexibility with a variety of raw material options. 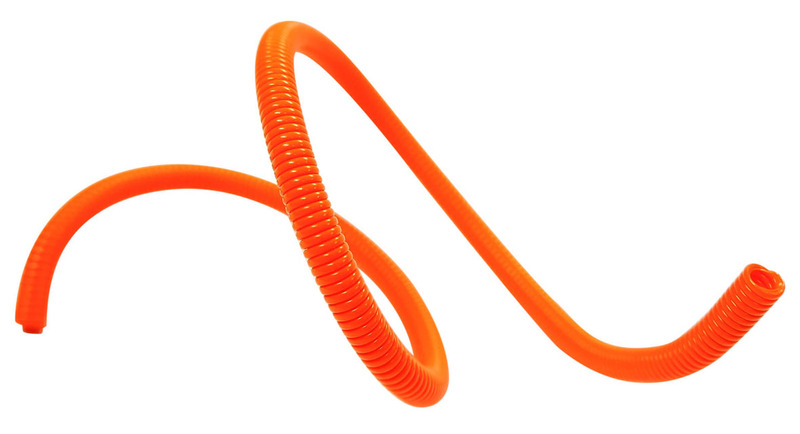 After the extrusion, a lightweight polymer braid layer can be added to enhance conduit tensile strength and protection. 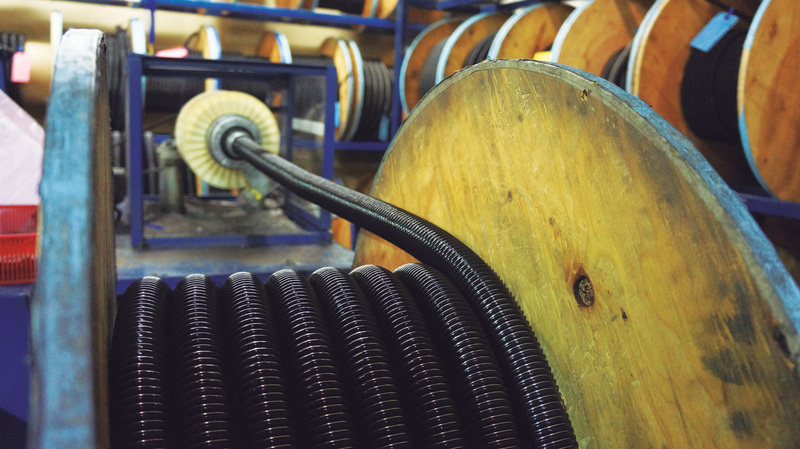 Availabe in a wide variety of different diameters, colors and hardness; we have an experienced engineering team available to help choose the right option for your end application.